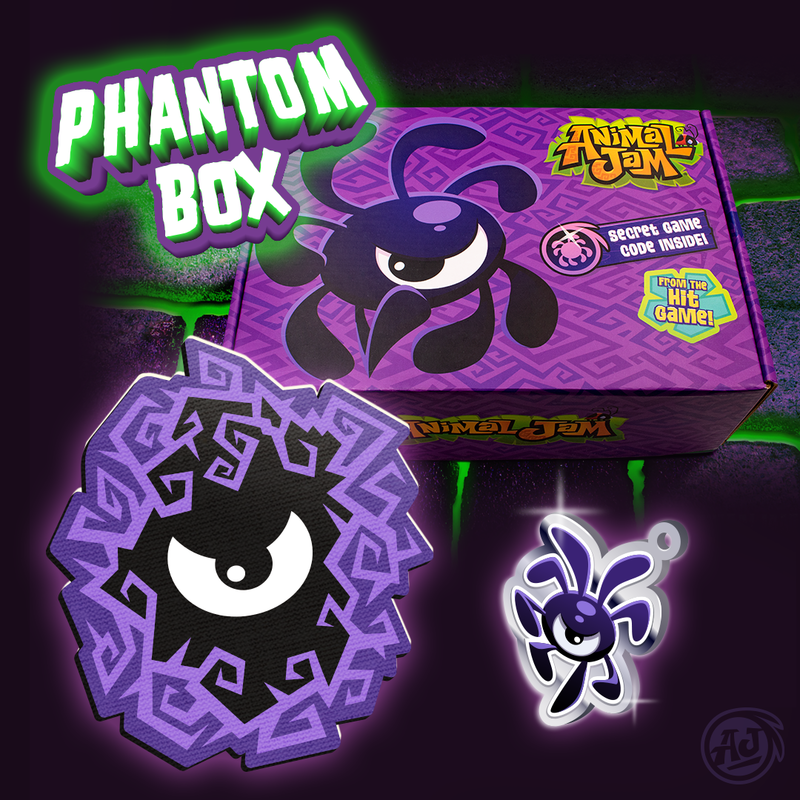 Get the Phantom Animal Jam Box! The Night of the Phantoms celebration will be arriving soon in Animal Jam and Play Wild! Phantom Fans will not want to miss out on the newest Animal Jam Box! 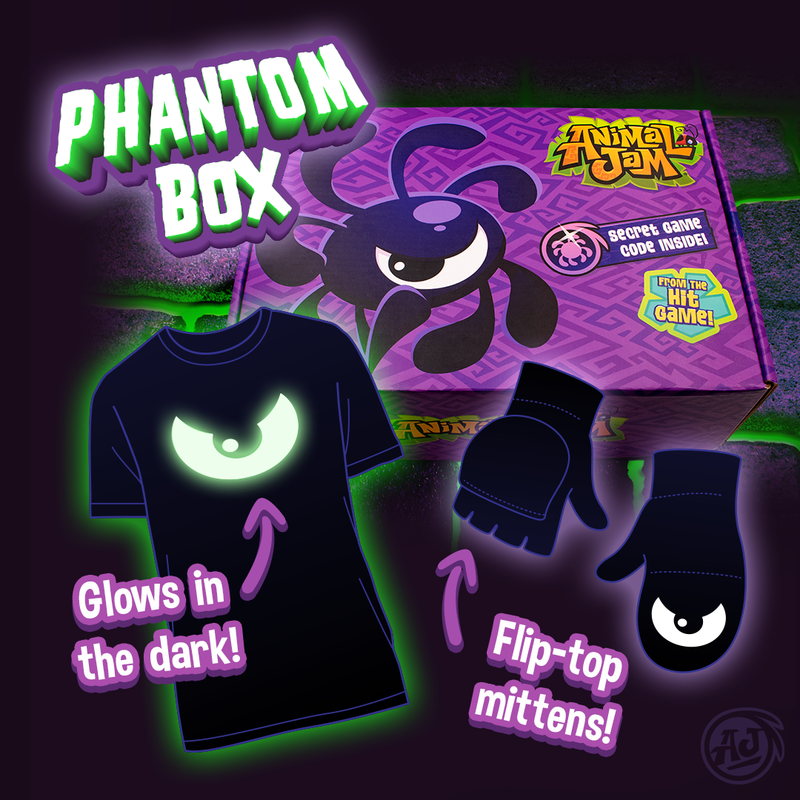 Subscribe today at AnimalJamBox.com to get your very own phantom-themed swag, including this spooktacular glow in the dark shirt, and flip top mittens! WHAT?! Visit AnimalJamBox.com and get your subscription in before it’s too late! 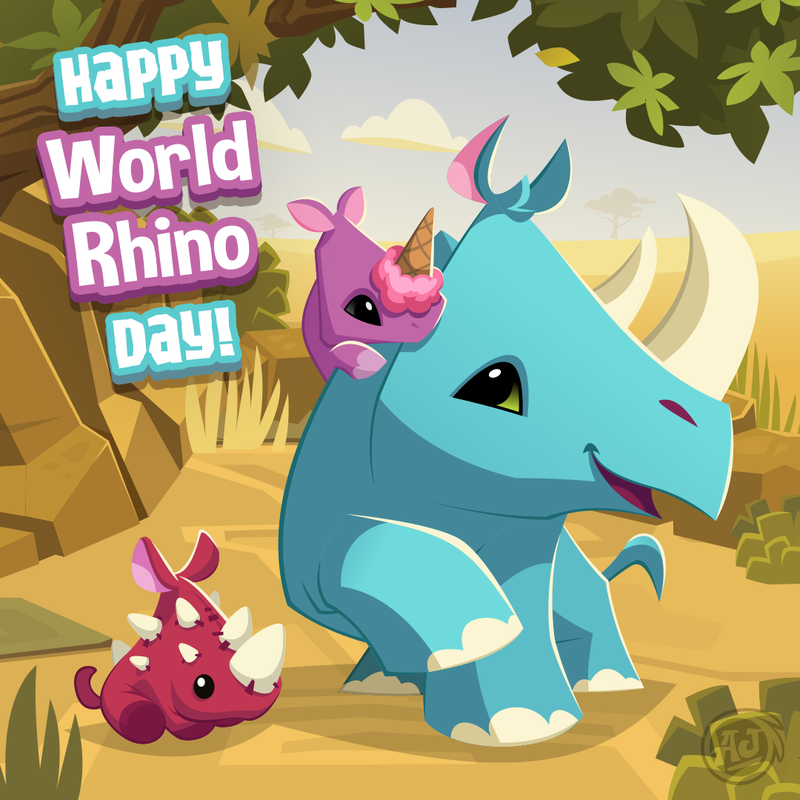 World Rhino Day has arrived! Fall Phantom Animal Jam Box! Fall is here and so is the new Fall Animal Jam Box from AnimalJamBox.com! Get a jump on the Night of the Phantoms with the fall box, full of phantom themed collectibles such as this Phantom Mousepad, Phantom charm, an exclusive in-game code, and other surprises. This box is for hard-core fans and serious Jammers alike! WOOHOO! 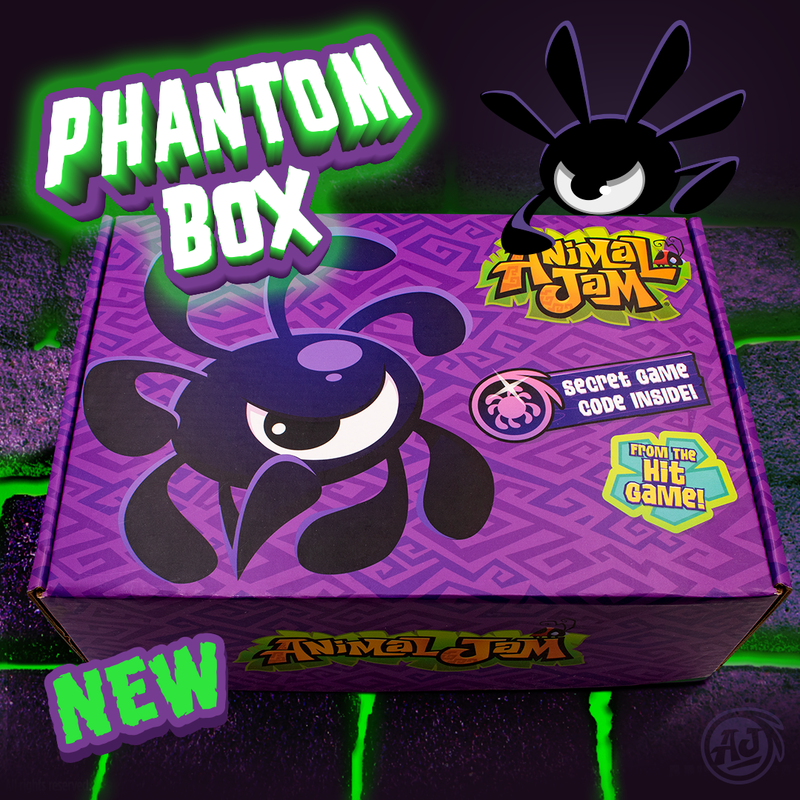 We won’t spoil any more, so be sure to subscribe today at AnimalJamBox.com so you don’t miss out on the epic Night of the Phantoms themed swag! The New Animal Jam Box is Now Available! Fall is starting to arrive in Jamaa and the new Animal Jam Box is now available for ordering, just in time for the Night of the Phantoms! Don’t miss out on your very own box of awesome AJ Swag; subscribe today at animaljambox.com! !